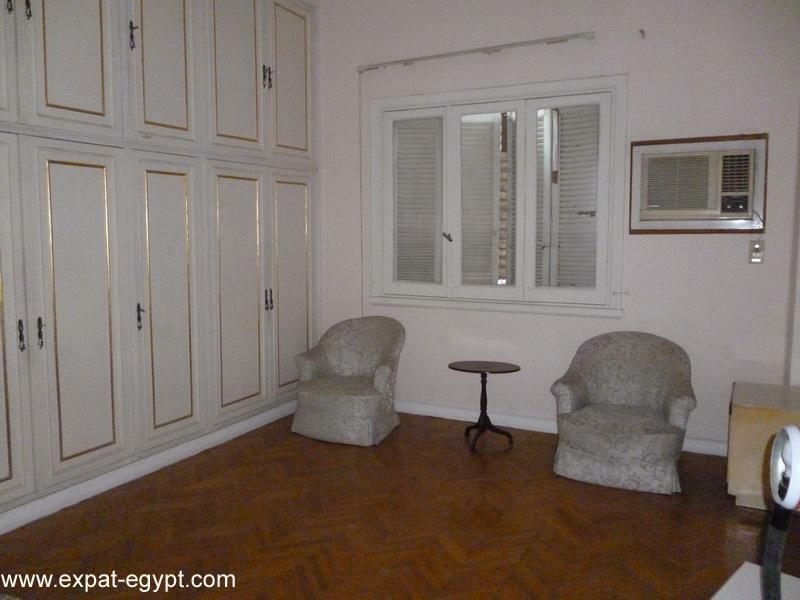 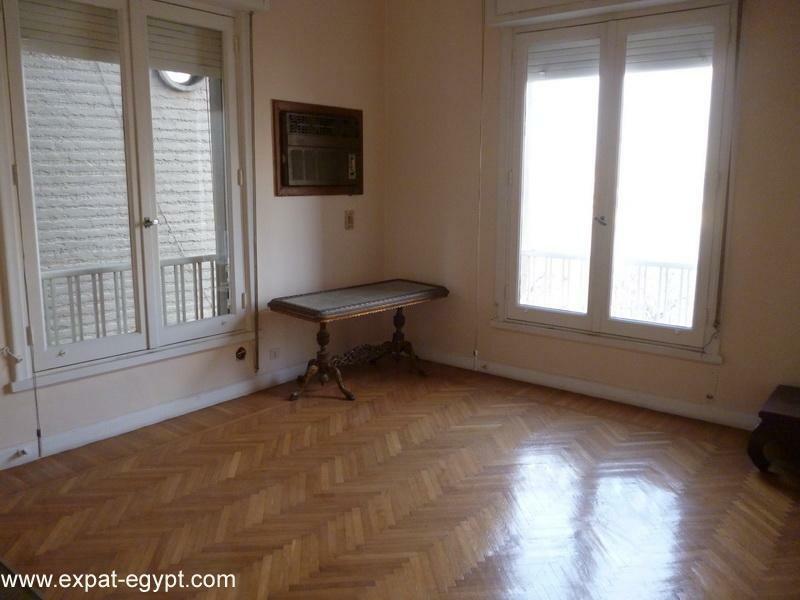 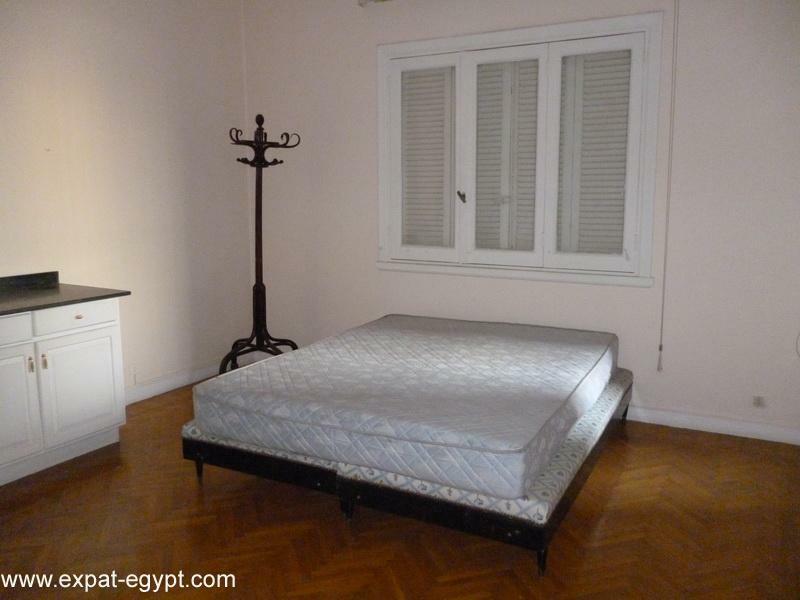 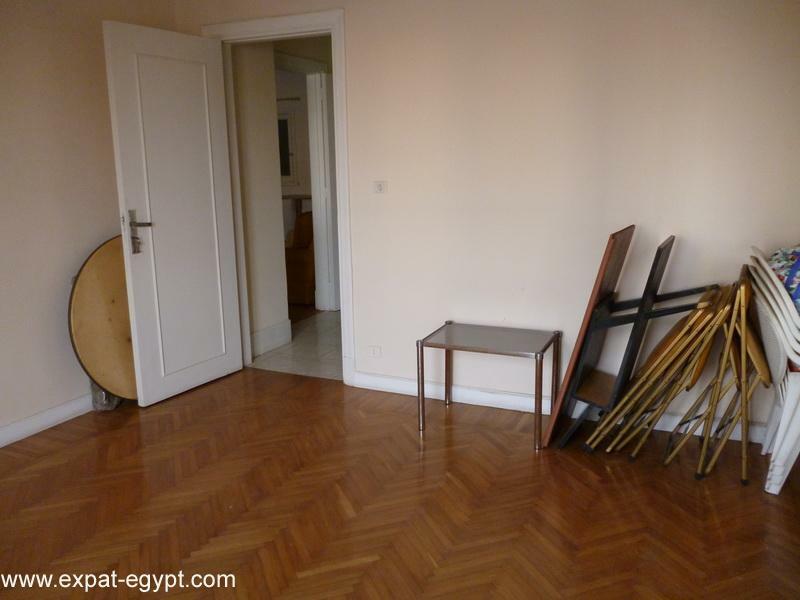 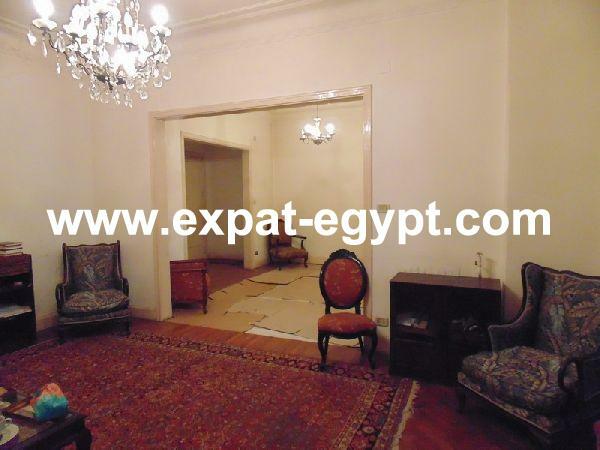 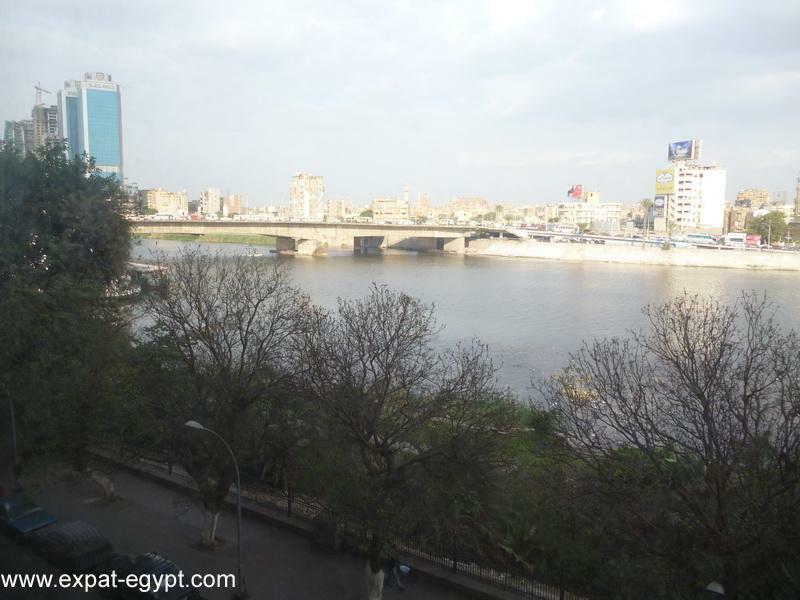 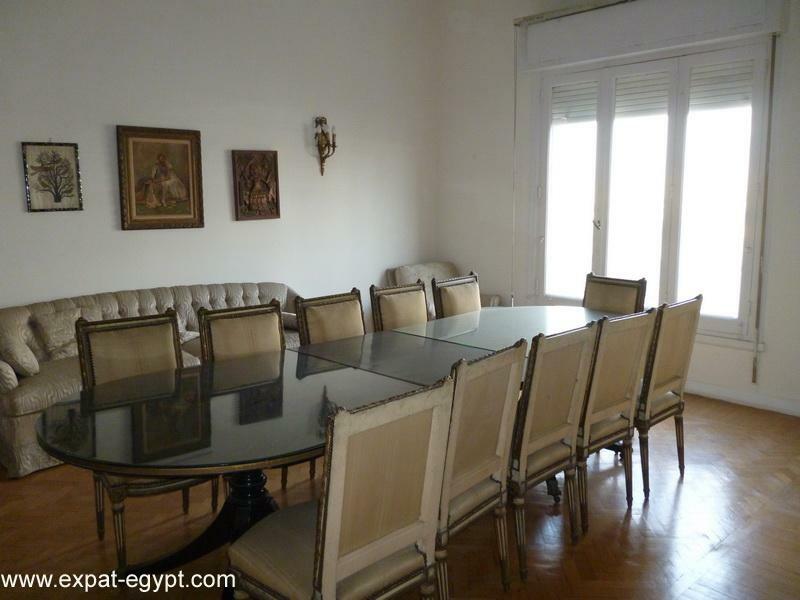 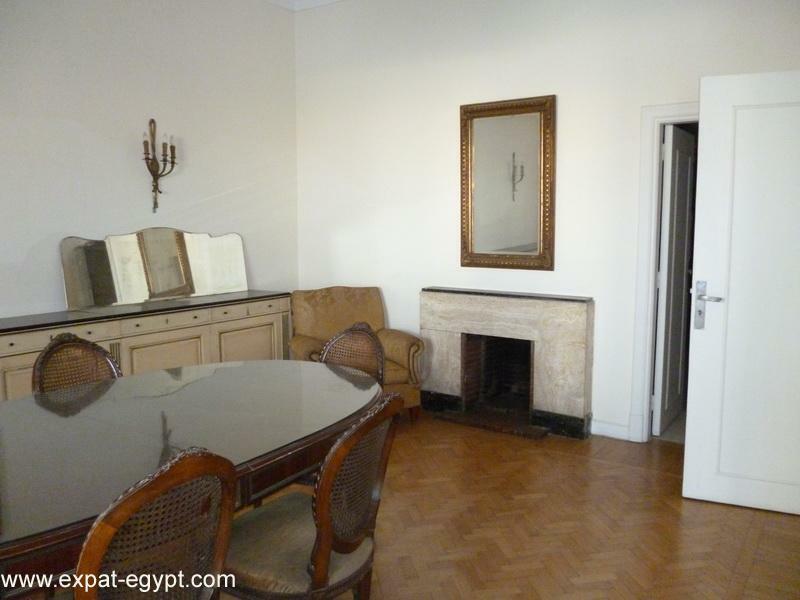 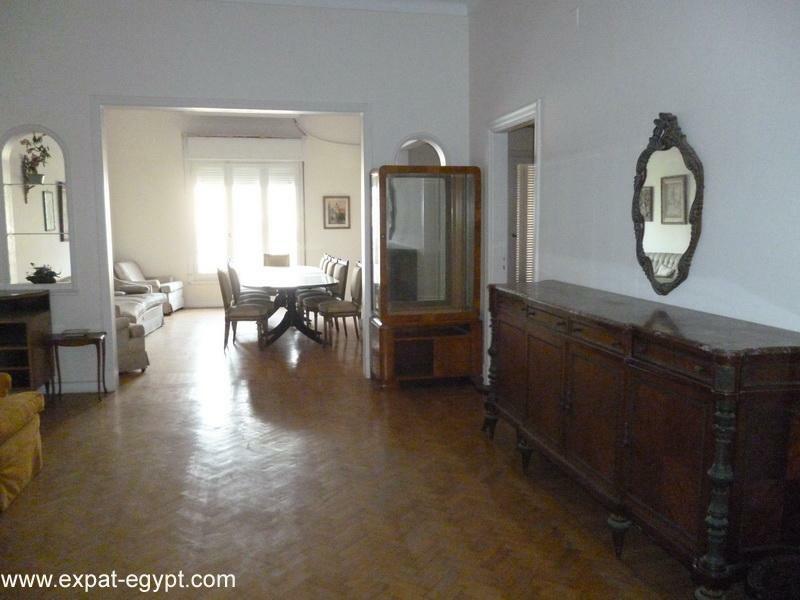 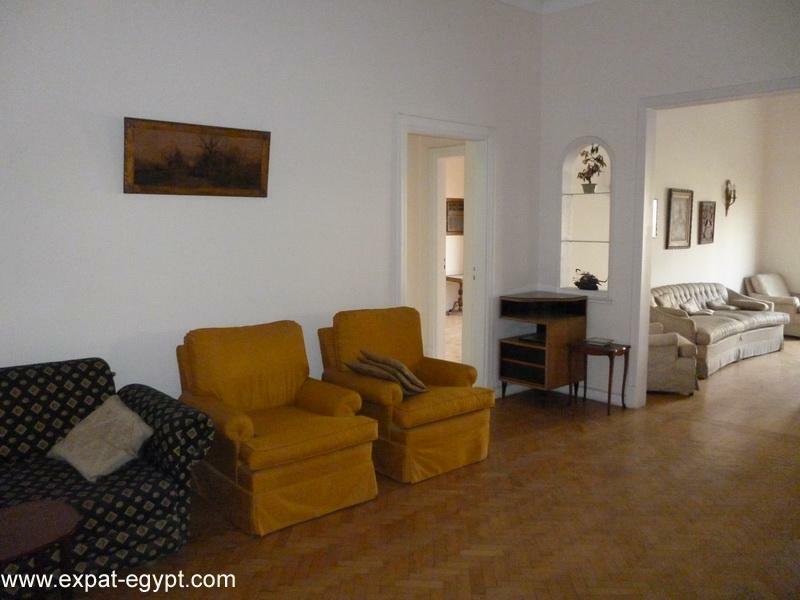 apartment for rent in zamalek south open nile views. 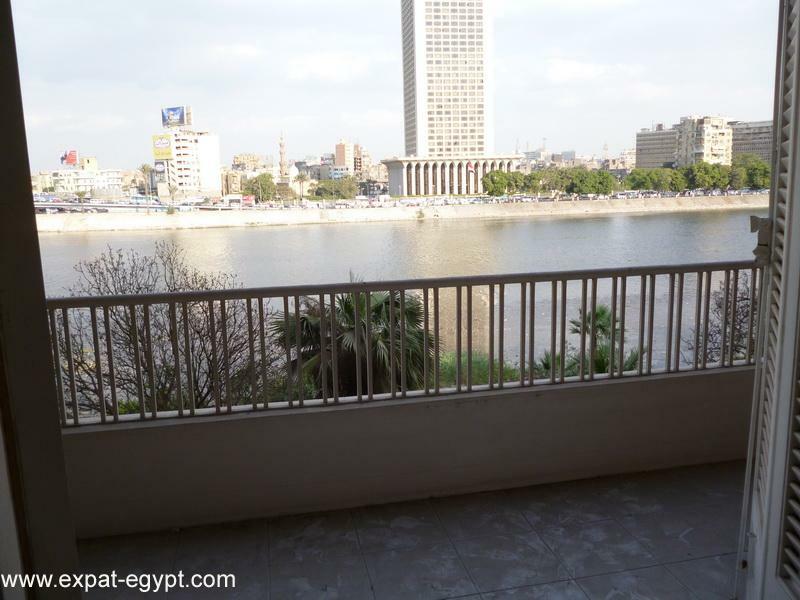 located in an elegant old building on the nile near gezira club and marriot. 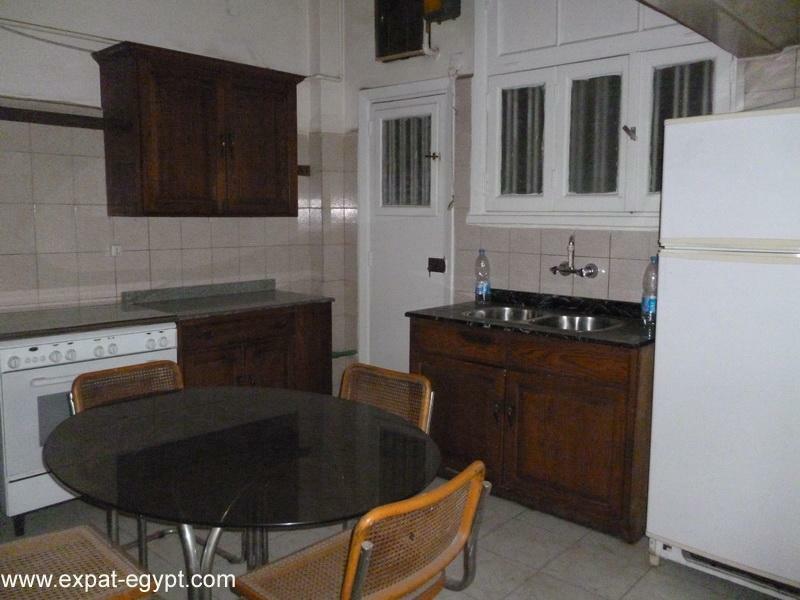 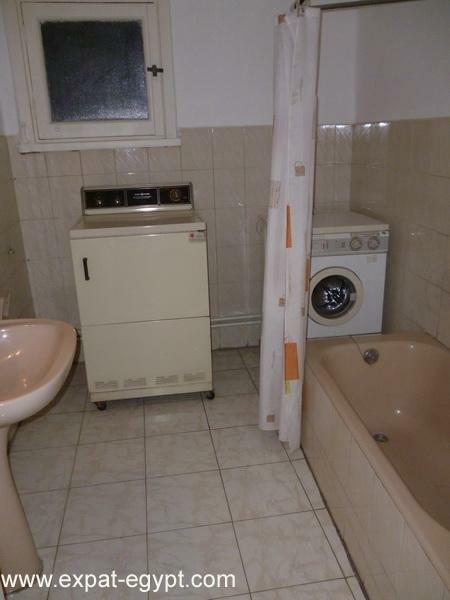 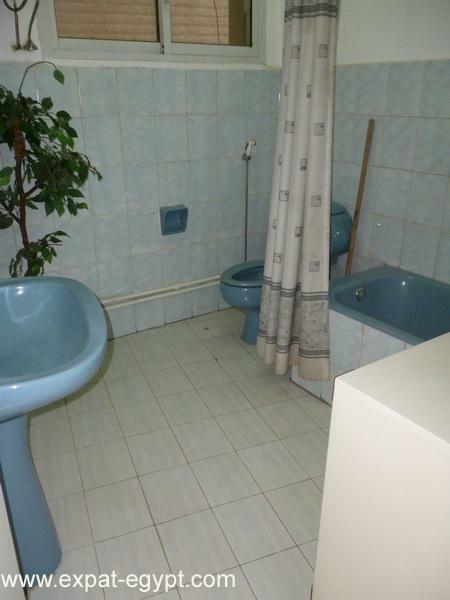 spacious, 3 bedrooms high ceilings, semi furnished, open reception, dining and living room, separate kitchen, 2 bedrooms, 2 full bathrooms, 1 guest toilet, open views from front balcony and windows.